[...] CCTV was already in place and not deterring the anti-social behaviour. Our study suggested that high security was offered as a technical response to a complex social problem, which would require a different kind of solution. [...] the evaluations of CCTV schemes in city and town centers and public housing measured a much larger range of crime types and only a small number of studies involved other interventions. These CCTV schemes, as well as those focused on public transport, did not have a significant effect on crime. Why are fear and distrust spiralling in twenty-first century Britain? the Cambridge evaluation is consistent with prior research in showing no significant desirable effect of CCTV on crime in city centres. Surveillance cameras clearly present a serious threat to privacy and civil liberties and the alleged trade-offs of safety or security are unproven and vastly outweighed by the risk of creating a police state. Anecdotal evidence suggests that over 80% of the CCTV footage supplied to the police is far from ideal, especially if it is being used for primary identification or identities are unknown and identification is being sought, for instance, by media release. In 2007 members of the London Assembly obtained information under the Freedom of Information Act that showed CCTV has little effect on solving crime. 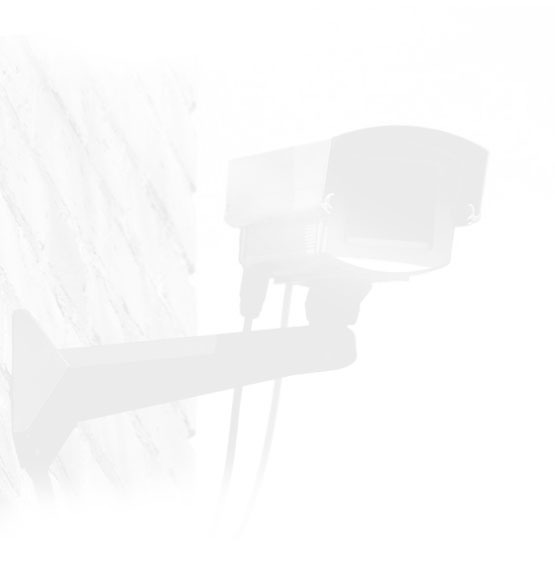 The statistics show that more CCTV cameras does not lead to a better crime clear-up rate. In fact, four out of five of the boroughs with the most cameras have a record of solving crime that is below average At that time London had over 10,000 council/police run cameras. It would be easy to conclude from the information presented in this report that CCTV is not effective: the majority of the schemes evaluated did not reduce crime and even where there was a reduction this was mostly not due to CCTV; nor did CCTV schemes make people feel safer, much less change their behaviour. Impulsive crimes (e.g. alcohol-related crimes) were less likely to be reduced than premeditated crime (e.g. theft of motor vehicles). Violence against the person rose and theft of motor vehicles fell in the target areas in accordance with national trends in recorded crime. One shoplifter articulated a perception shared by others, in that he had: "… never seen a camera jump off the wall and nick anyone." Given the current paucity of evidence as to the cost effectiveness of CCTV as a crime prevention mechanism, it is reasonable that partnerships have not provided a great deal of evidence on this subject. Three-quarters of the Home Office Crime Prevention budget was spent on CCTV between 1996 and 1998, yet a comprehensive review has revealed the overall reduction in crime was only five per cent. A parallel systematic review carried out by the Home Office that looked at street lighting, however, found a highly significant reduction in crime of 20 per cent. CCTV may actually undermine the natural surveillance in towns and communities . . . the result may be a further spiral of social fragmentation and atomization, which leads to more alienation and even more crime. If there had been a significant deterrent effect as a result of CCTV installation then a decline in police detection of violence rather than the noted increase would have occurred. This study provides no evidence of a deterrent effect. page 25; "public acceptance is based on limited, and partly inaccurateknowledge of the functions and capabilities of CCTV systems in public places." page 6: "a substantial number of respondents referred to television programmes such as 'CrimeWatch' as a source of their information about CCTV."